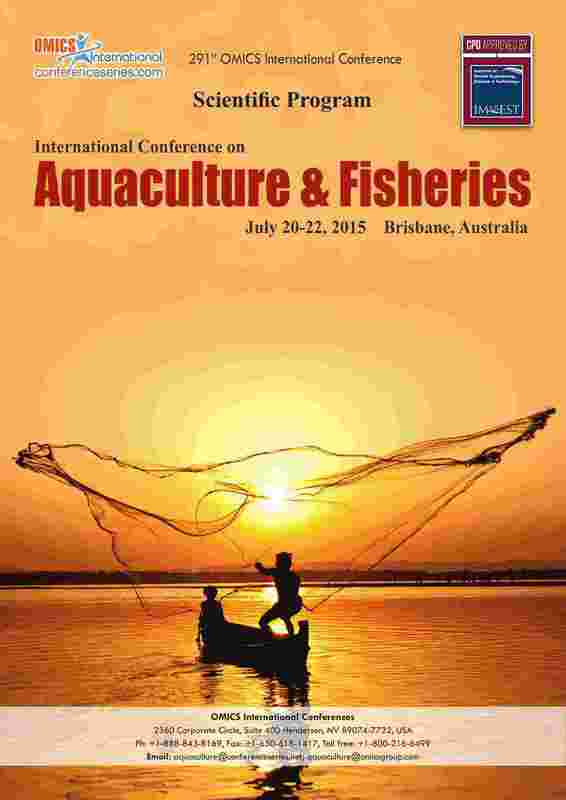 The economics of aquaculture is reviewed on two levels: micro and macro. Micro-economics in aquaculture deals mainly with the management measures and elements affecting the efficiency of operation at the farm level, while macro-economic addresses the assessment of social benefits and costs of an aquaculture project. If aquaculture is socially beneficial but unattractive to private investors, public support on credit, marketing, extension, training, and research may be appropriate, especially during the early stages of development.